One of the best bits about being a member of Cultiv8 is the chance to get out and about to visit inspiring rural businesses. 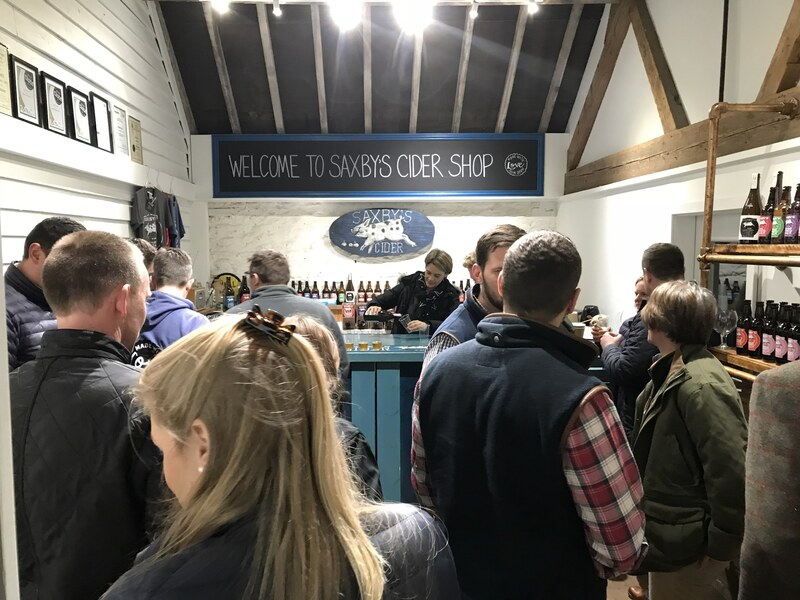 The March meeting was no exception as we got the chance to visit Saxby’s Cider near Wellingborough, Northamptonshire. Philip Saxby welcomed us all to the farm and explained how the diversification had arisen mostly by accident when he was approached to grow apples for a juice manufacturer; he decided instead to plant some apple trees and have a go at producing cider. To his own admission the first few attempts were pretty rough and undrinkable. He then attended a cider making (you don’t brew cider!) 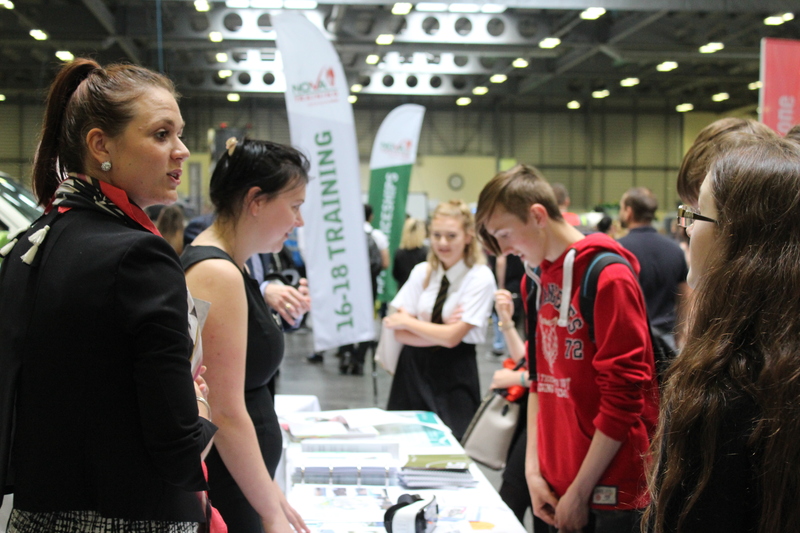 course and the results were a resounding hit. All the apples are pressed on the farm before being left to ferment; the end product is then sent away to be bottled at a dedicated plant in the West Country as the same bottling line cannot be used for beer and cider. Production has expanded in recent years and the range of ciders now includes the popular fruit flavoured ciders. This involves adding natural flavour to the original apple cider rather than relying on artificial sweeteners and colourings. As a result the ciders are suitable for those with gluten intolerance; as no finings are added during the production process the cider is also suitable for vegans. Needless to say Philip is very fussy about where he sources these additional fruit ingredients and the strawberries and plums come from Herefordshire while the rhubarb comes from Yorkshire. The latest addition to the products is Slider, a potent mixture of cider and the gin infused sloes that are a by-product of the sloe gin manufacturing at Warner Edwards’ distillery! After the talk there was a chance to visit the small on-site shop for a tasting session. I can testify that the original cider, the plum cider and the rhubarb cider were all delicious; although I wasn’t brave enough to try the Slider without a mixer! We all clanked away carrying many bottles of our favourite ciders and I think we can safely say that we are all cider drinkers now….